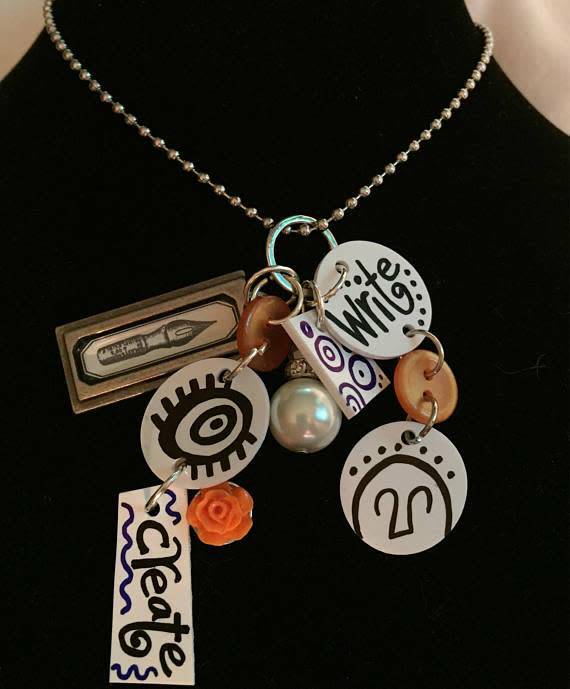 We upcycle materials into fun charm necklaces. Made in New Hampshire. 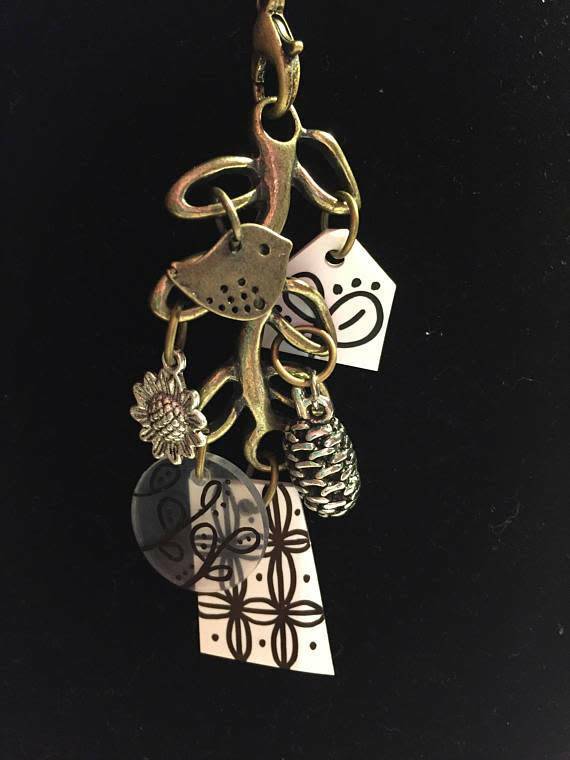 Charms on a 24 inch stainless steel ball chain. Many styles from which to choose. 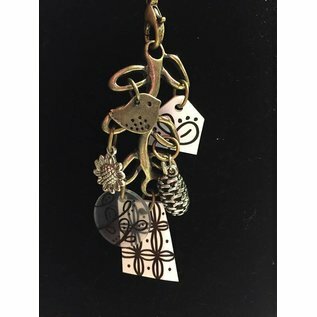 Each charm necklace is an original. 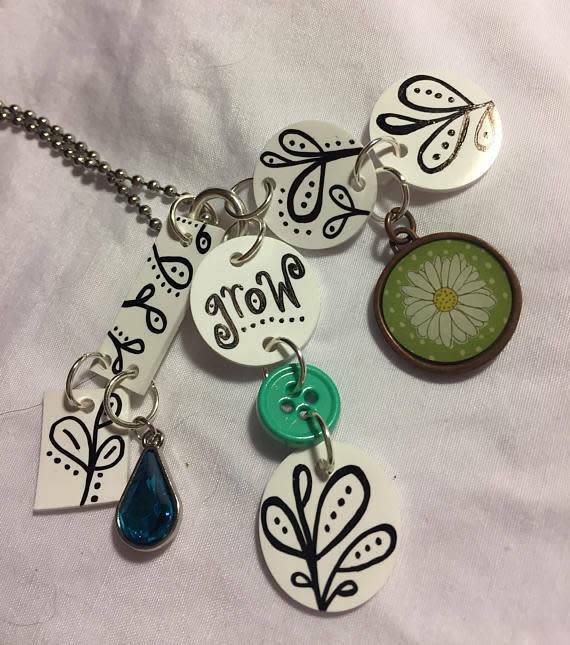 Made by Black Cat Cards in New Hampshire. 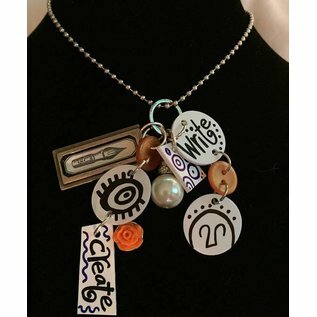 "Shrink art, charms, old toys/Legos, game pieces, gumball machine treasures - I'll upcycle any material into a fun necklace!"